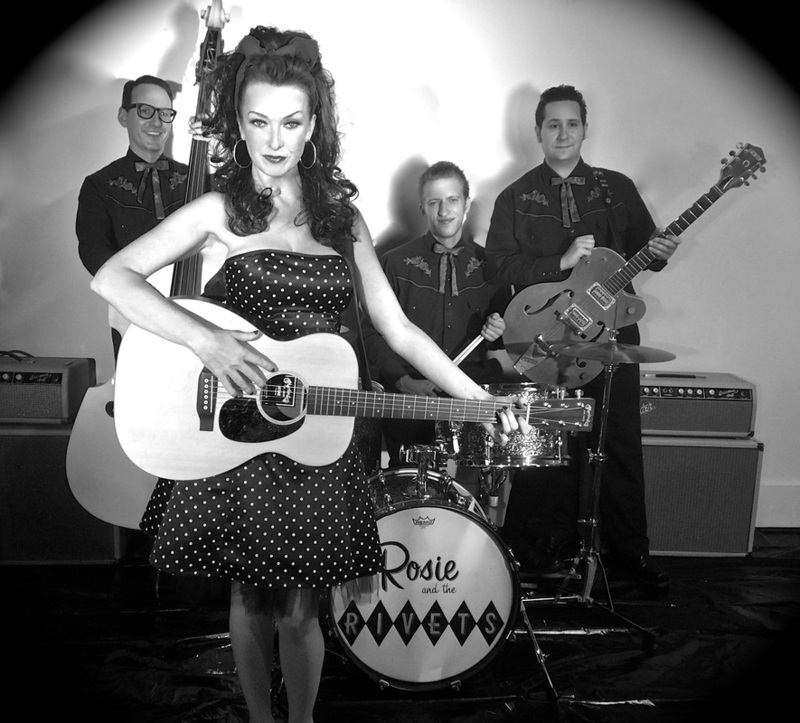 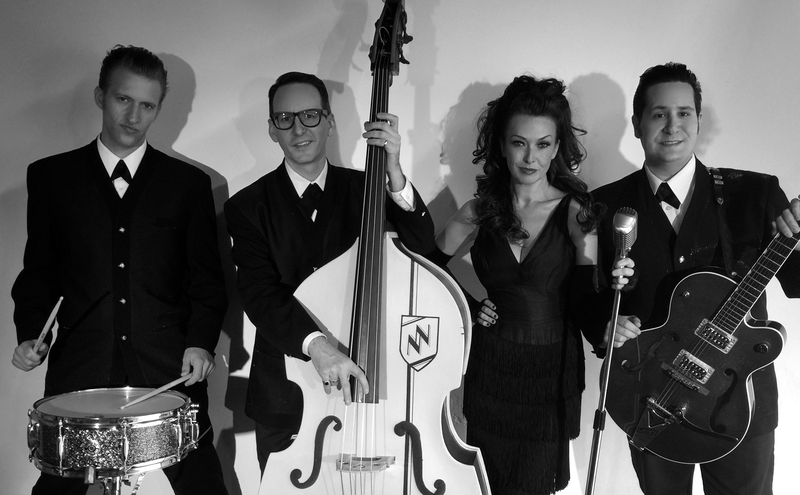 About: Rosie & The Rivets perform the ​​best music of the 1950's and 1960's along with some current hits with a retro twist. You'll hear your favorite Rock & Roll, Girl Group, Rockabilly, British Invasion, Surf, and Soul authentically and expertly performed by professional entertainers. 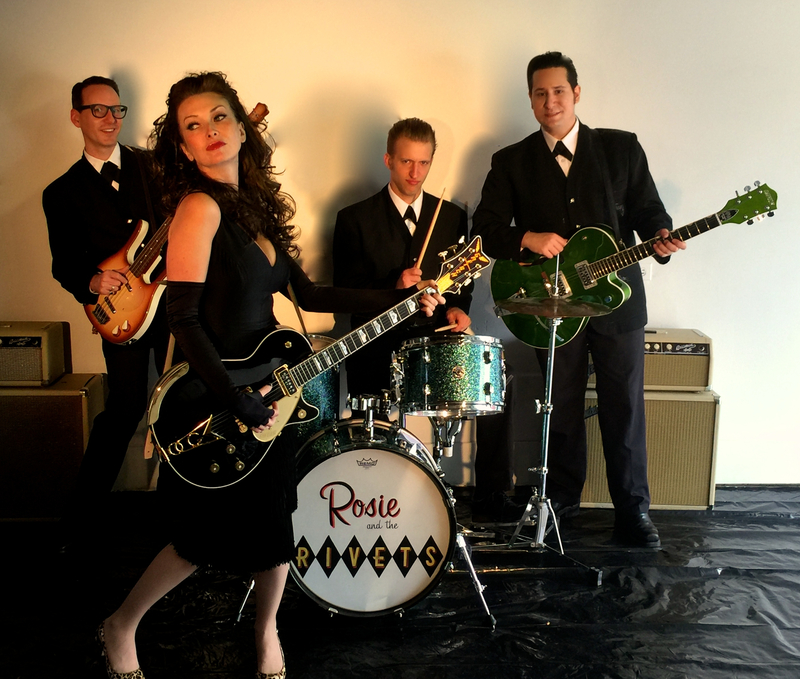 ​Featuring powerhouse vocals, skillful musicianship, tight harmonies and impressive showmanship Rosie & The Rivets evoke the excitement, energy and sound of the founders of Rock & Roll. 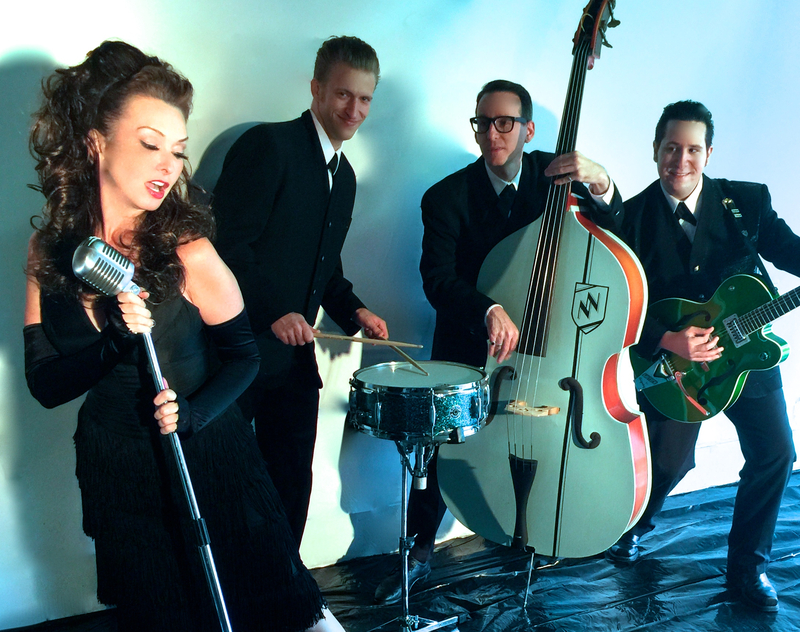 This is not your typical 'oldies band' this is a high octane show you don't want to miss.